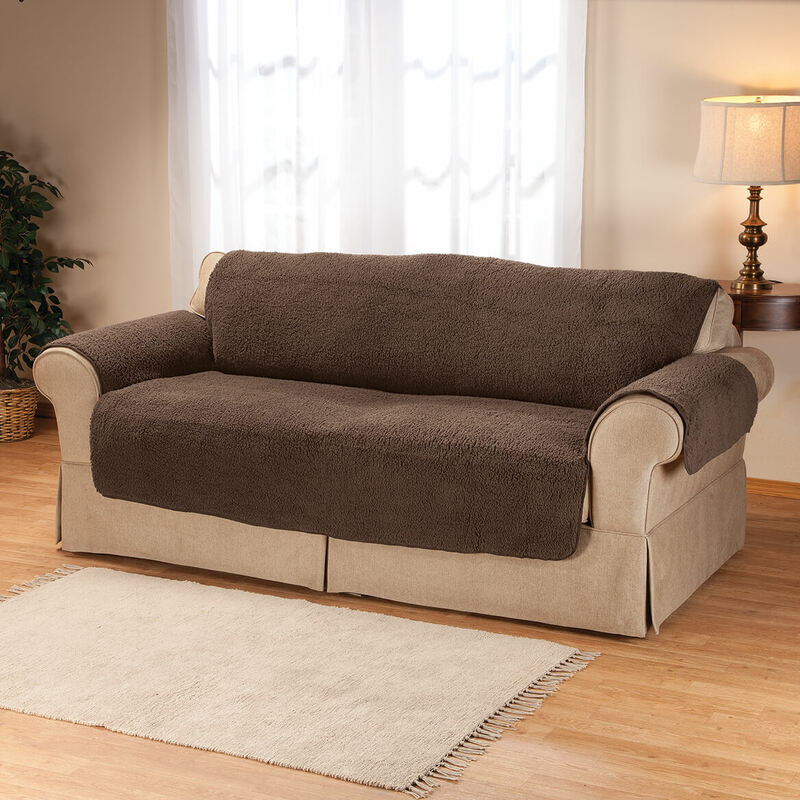 Product is nice and protects the sofa, I would buy it again. I use the product on my sofa, to protect my furniture from spills and pets. 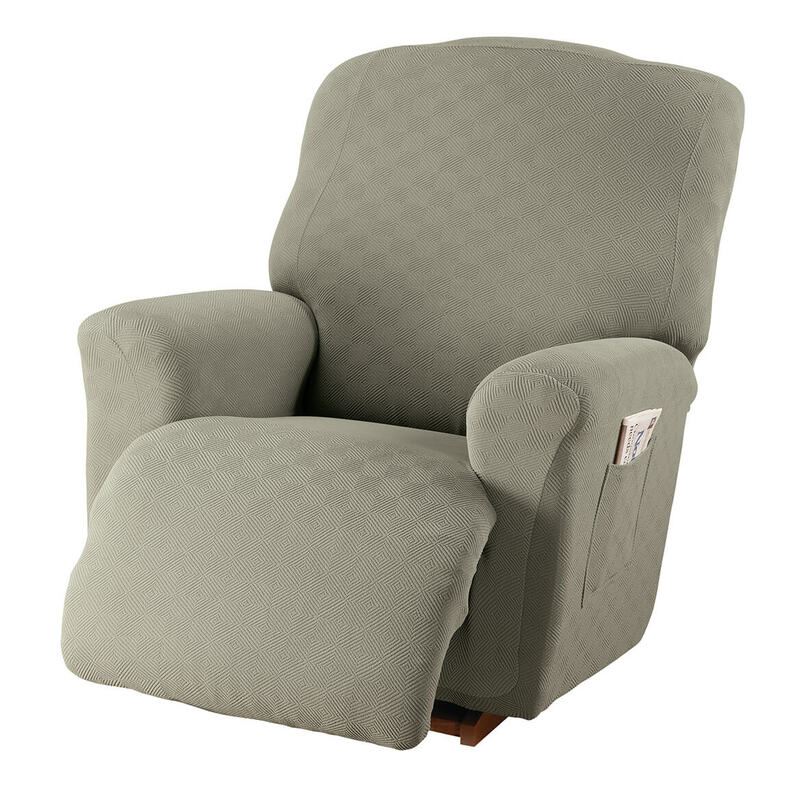 It has done a great job, is very comfortable and soft. The product looks very nice. Is great for living room use. Use to cover sofa which dog has shredded. 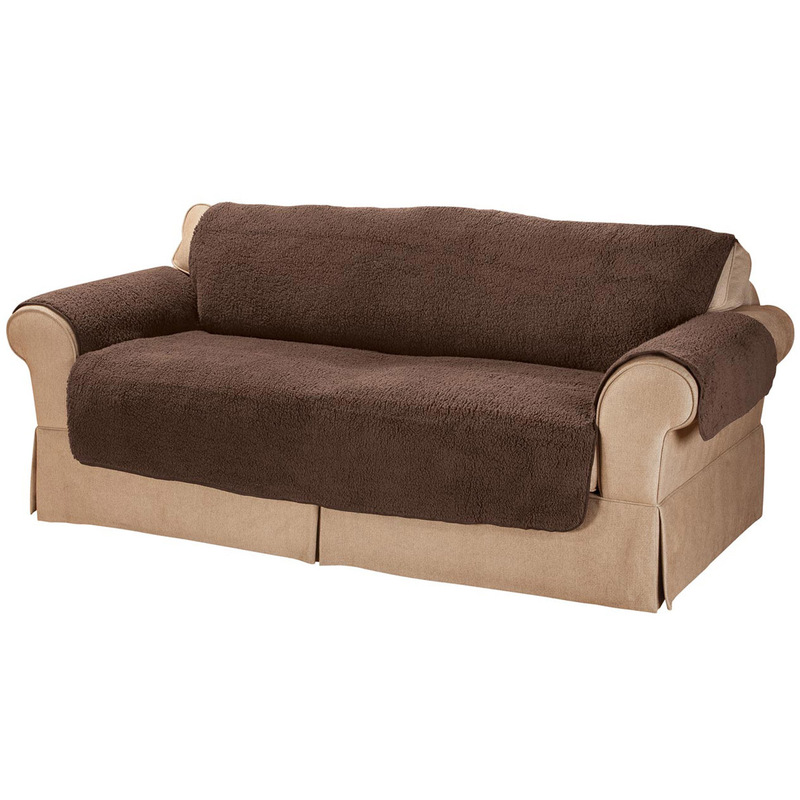 Conforms well to shape of sofa. I love this cover. It is beautiful! Very good quality. It adds character to my room. It is beautiful. It fits my sofa perfectly and very soft. I bought this mainly to cover my thinning material on my sofa and I just love it. Very comfortable and fits just right! Warm, Cuddly and pleasing to look at. 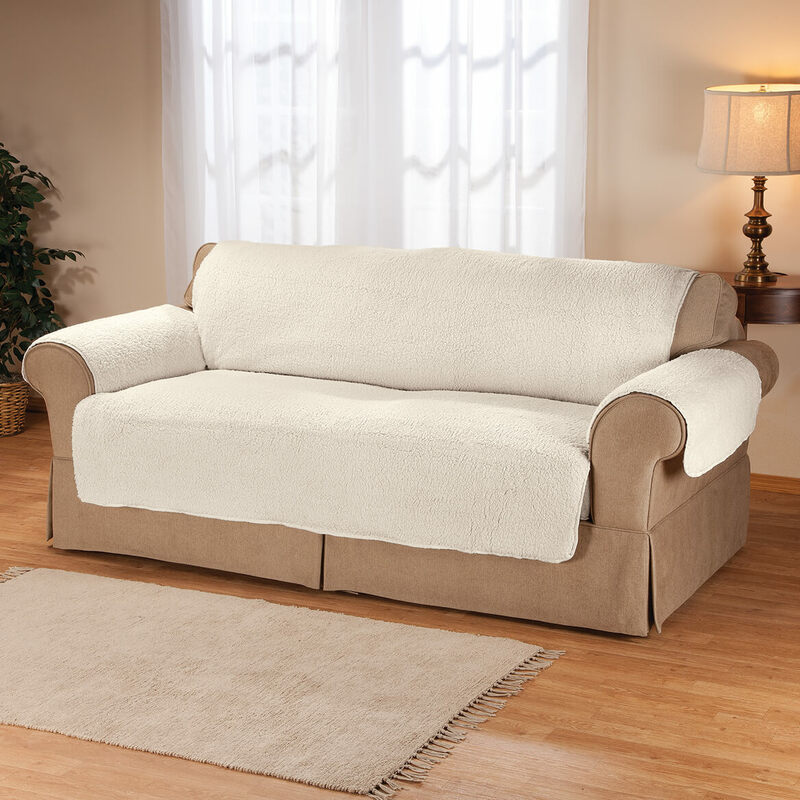 It fits great and not skimpy, it's very good size and makes my love seat look new. My cats also love napping on it. Love my Sherpa Sofa Protector! 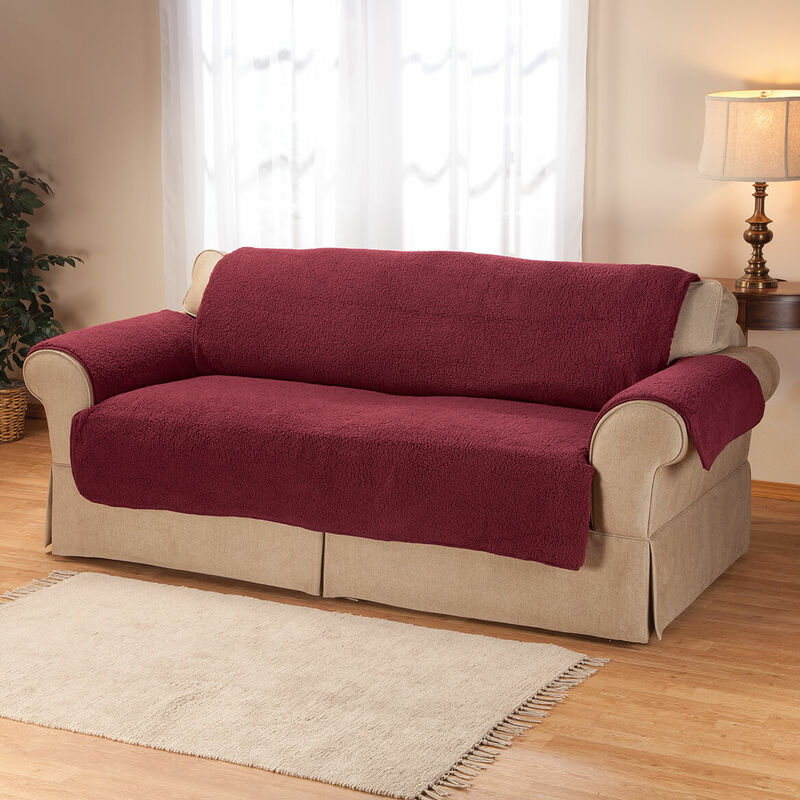 Love my new burgundy colored Sherpa sofa protector. 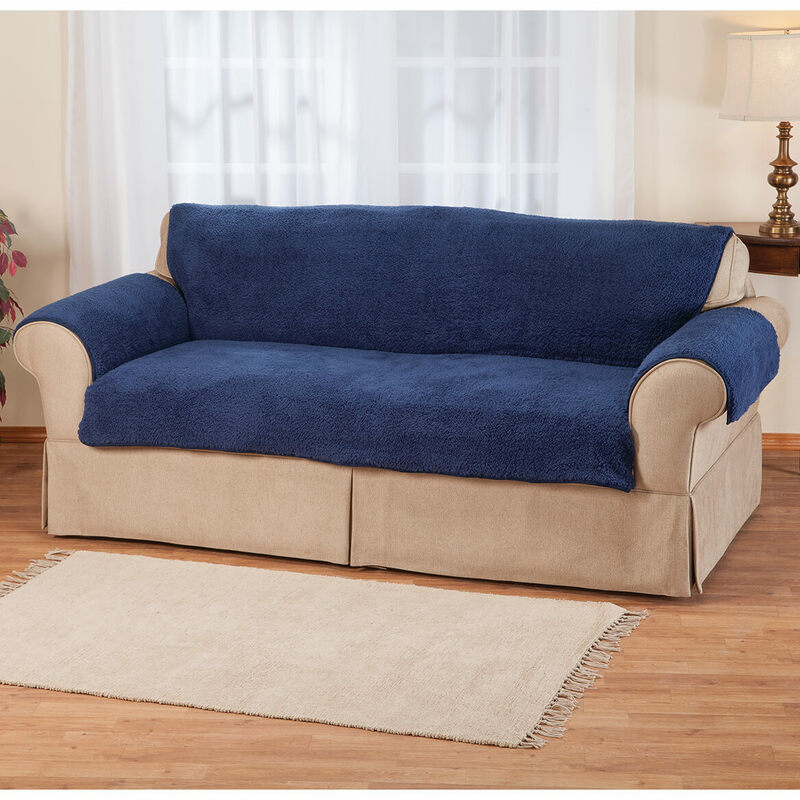 My sofa is a cream color, and with my living room colors being cream, cobalt blue and burgundy, it blends in so well and just brightens up my living room! It's also incredibly soft and is machine washable! Love it! I bought this because we have two dogs who think they belong on the couch. It is easy to wash and to reinstall. I haven't had it long enough to see if it will last, but for now, we are satisfied. I purchased the whole set of protecor's.Each one was very easy to install and they looked so good. Will be using for the holidays and other special occassions. Nice color and it blends well my furniture's fabric color. Good quality at an econiomical price. I would highly reccomend. Sorry, but I had to return the sofa cover & the Chair cover. Sorry, but I have to return the chair cover & the sofa cover. They would stay on. Need straps or something to secure them. thought it would be heavier. didn't fit the sofa. It is true that these protectors are very soft. These covers sheadd and slide all over the place and the couch cover fits better on the love seat than the couch.... Would not recommend. Sherpa should be heavier and denser. This was not a look I'd have in my living room. The fit was good and the cover stayed in place. We have to re-arrange this cover every time we sit down because it does not stay put, the material is very thin. This product was so poorly made. I couldn't get them to stay up on my chair and couch. Too small. The material is so inferior. 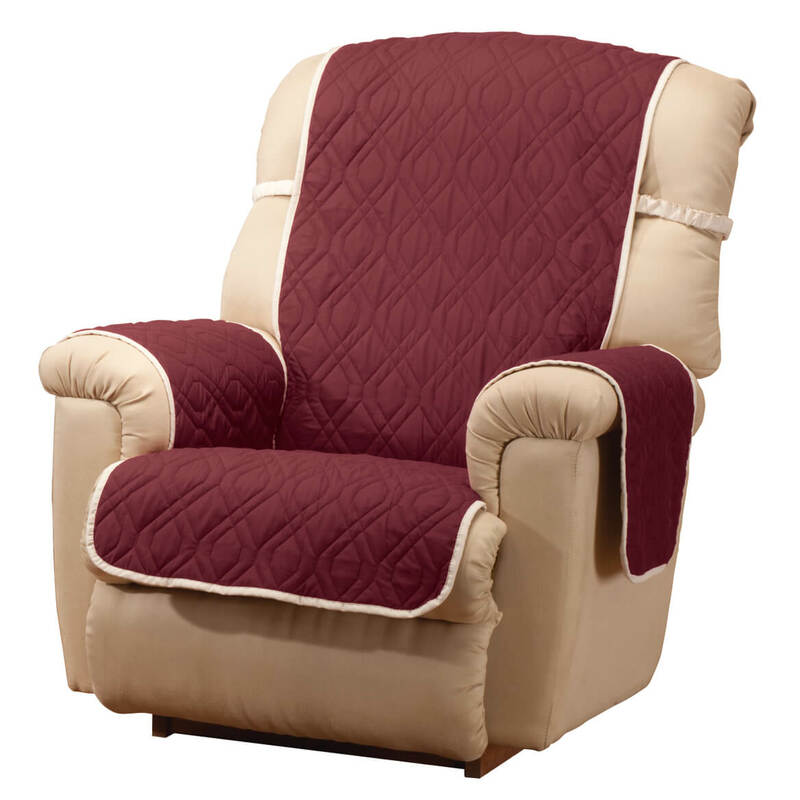 I will be comfortable, it's washable, it comes in many colors, and the most important , it will protect our furniture. I think sherpa will hold up better than others since I have 3 cats that like to scratch everything. To cover areas of the sofa where fabric was getting thin. It also adds comfort. I have 2 Shihtzu's....I use these to keep my furniture clean....I can take them off if company is coming over! It looks as though it will be neater than my present cover. To cover up the areas that my dogs love to lay on. 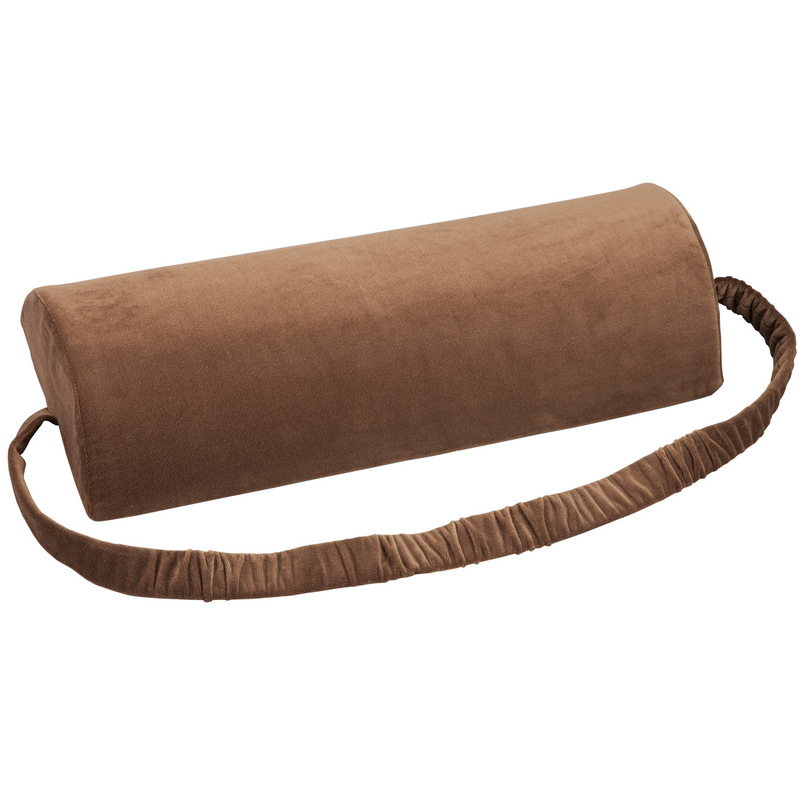 Need a pet protector, camel color a good match, and reviews were mostly positive. Sofa fabric is fraying; did nt want to buy new sofa. I NEED A COUCH COVER AND THIS ONE SEEMS TO BE EXACTLY WHAT I NEED. ALSO SEEMS TO BE A VERY GOOD PRICE. Nice looking. Will protect our new sofa from pets and grandchildren! We have two dogs. This will make it easy to keep the couch clean and easy to wash.
To keep cat hair off of the sofa. Worked perfectly and washed up well. to help protect my couch when our dog joins to cuddle. We have a Cocker Spaniel and sheds a lot. I am hoping this will help protect our furniture. Looks durable and easy to handle putting on the sofa. Bought one years ago from your company and it has lasted for the longest time. replacement for the one I ordered before. Nice! Is it good with leather sodas? BEST ANSWER: You could use it on leather but it may slip off since the leather is slippery. does the cover protect against spills? BEST ANSWER: I don't know but I think if you removed it quickly there would be no problem. 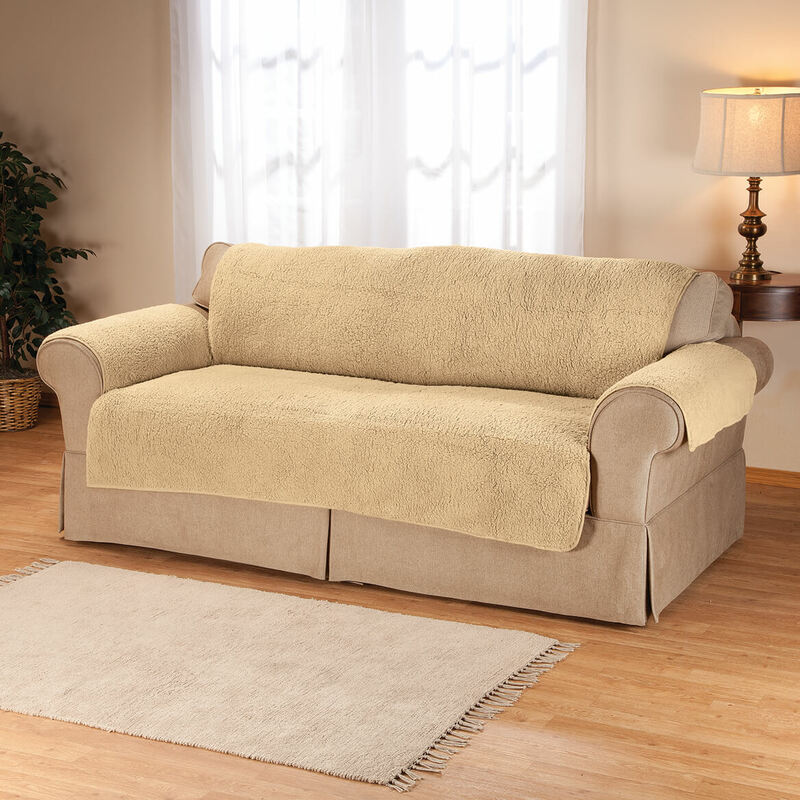 I can tell you that is much softer than I expected and it completely covers my sofa back seat and arms. I love it. I have a dog and she likes to sit on the sofa. It is a pull out bed for guests and I do not want dog hair on the sofa. Yup, just bought a new sofa & put the Sherpa cover on the very first day. Why, cause I love Popsicles, & they stained the last couch. Not taking any chances with this one. No. It tends to get dirty quickly and crumbs stick to the material. I have a 2 year old so it's always a mess with spills and food. The sofa protector does not have a rubber backing. It would delay the spill onto your sofa. BEST ANSWER: No, the other side is too rough to use. No it is not reversible. need wider seat. I have a 3 cushion couch and need one at least 78"? BEST ANSWER: Thank you for your question. Please follow the link below for our cover that is 78 inches. We hope this information will be of help to you. the measurements are true to size if your sofa is larger you could get 2 and overlap them . It feels great. My husband use it for a nap in his office! Question... about the camel color... is it more of a tan or more of a yellow as in photo no. 4? BEST ANSWER: it is the color in the pic Not TAN but I really like it . It is soft and washable. i call it a creamy tan, very nice to protect the new sofa. Does it come 90 inches long plus the arm rests? BEST ANSWER: Thank you for your question. 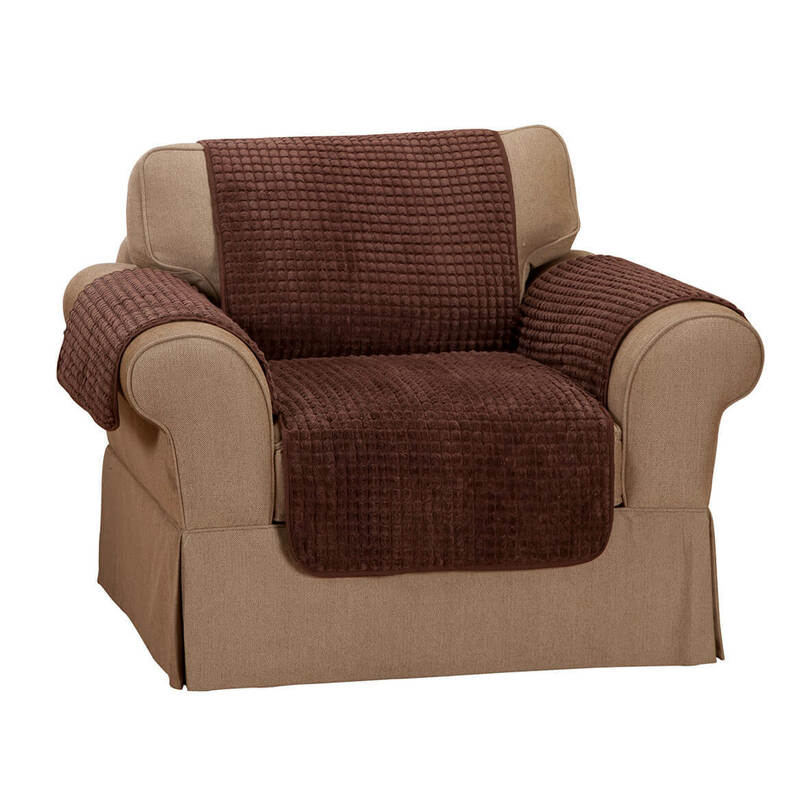 Please click on the size chart tab, you will be able to see where you need to measure your couch. We hope this information will be of help to you. Does this come in love seat size also? BEST ANSWER: Thank you for your question. The item number for the loveseat protector is 350459. We hope this information will be of help to you. My couch has built in pillows on it. will this work on that.???? BEST ANSWER: thank you , they are. The product description says a width of 68" but the answer below says the width (or is it the length, left to right) is 80 inches. What is the size from left to right? BEST ANSWER: Thank you for your question. The width of the seating and back is 68". With the arms it is 110" wide. We hope this information will be of help to you. 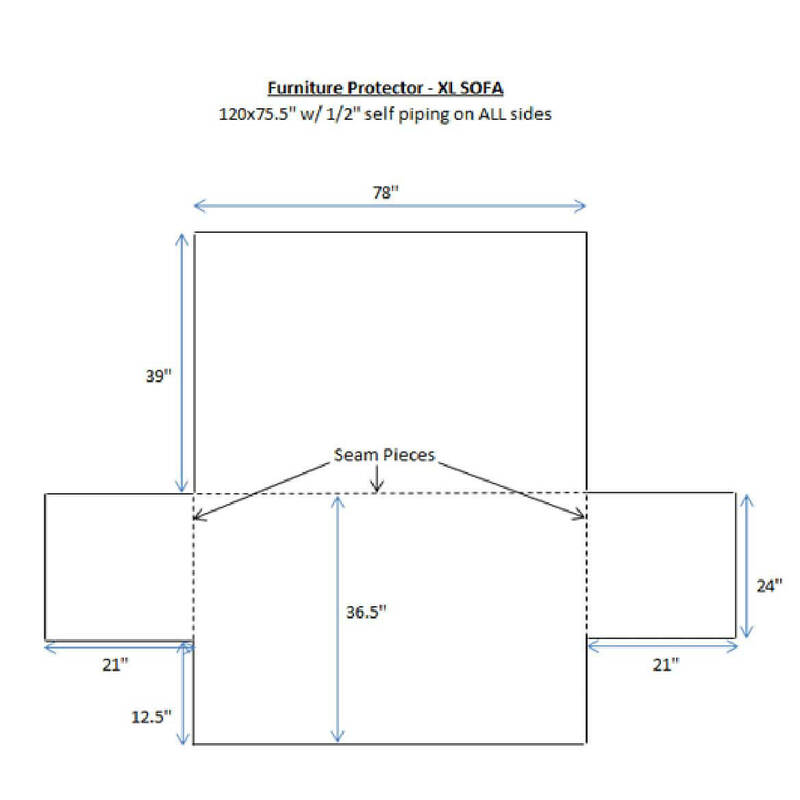 what are the overall dimensions of the sofa cover, front to back and end to end? BEST ANSWER: Thank you for your question. This item measures 80” long x 60” wide. We hope this information will be of help to you. How do you measure for a proper fit? From the seat or the arms? BEST ANSWER: Thank you for your question. The Length of 80" does not include the armrests. 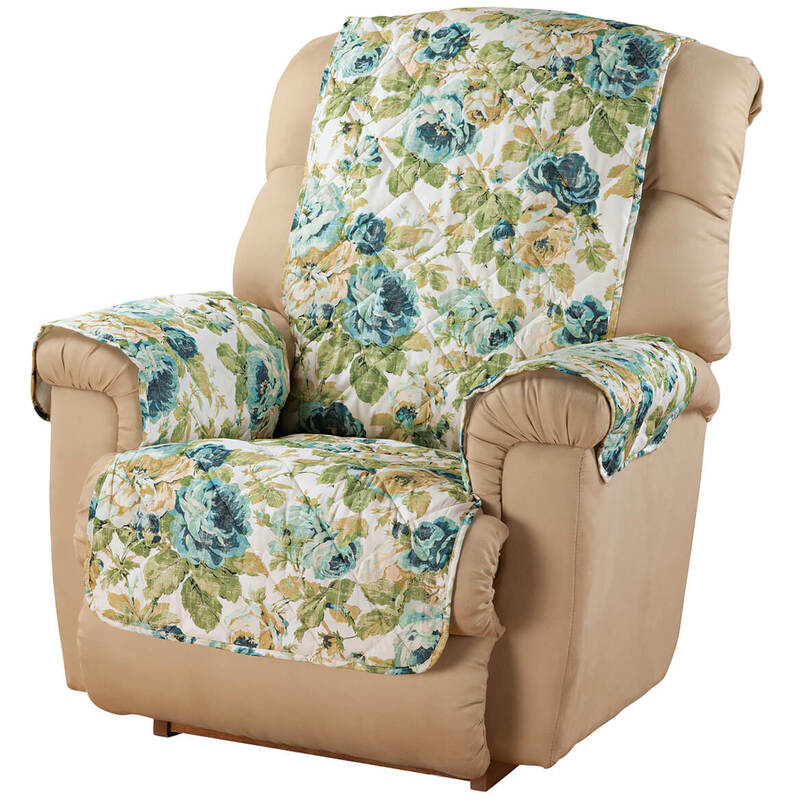 The armrests are 22" long(across) by 24" wide (deep/front to back). We hope this information will be of help to you.